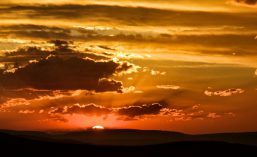 Before going to bed last night I took a look out from the stoep . 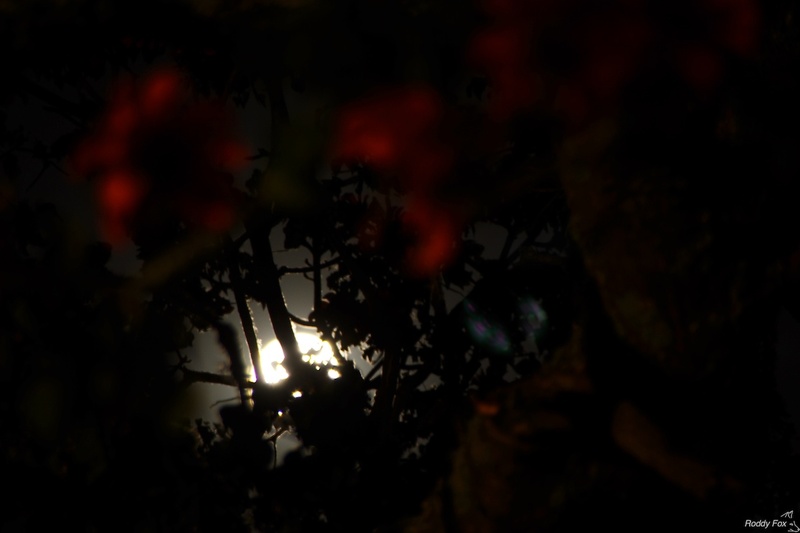 It was really clear with a bright moon rising behind the coral tree whose blossoms were picked out vividly by the house lights. I thought it would be worth trying to capture the two things and here are the results. They were taken in what I call intuitive mode – open the lens, press the bulb and count for as many seconds as seems reasonable (10, 20 or whatever) then close the lens. Simple really, I took about 10 pictures and these two are the best. They may be dark for some tastes, but that is the way it was …. 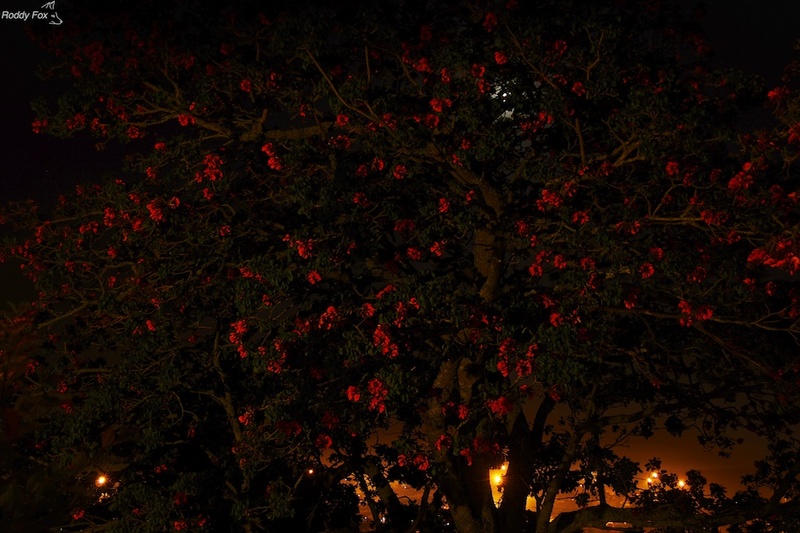 This entry was posted in Grahamstown, South Africa and tagged coral tree, Nature, Night photography. Bookmark the permalink.